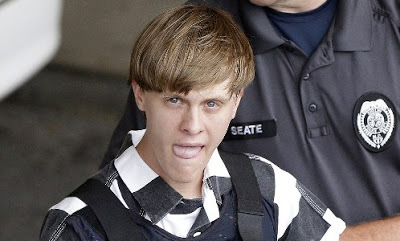 Race-hate killer Dylann Roof, who is currently on suicide watch, during his confession reportedly admitted to Charleston police and the FBI that he 'almost didn't go through with the killing because everyone at the church was very nice to him'. He said because he had planned the killing for long, he knew he couldn't back out because his plan was to start a 'race-civil-war' before killing himself. His roommate confirmed that Roof had been planning the massacre for 6 months but no one thought he would go through with it. They said he hated black people and complained that 'blacks were taking over the world' and someone needed to do something about it for the sake of 'the white race'. Dylann is currently in a cell in Charleston County separate from other inmates for his own safety.